Organized by the Union of winemakers from Var region, Provence, the 18th contest Var Vins de Pays rewarded March 26th, at the Château Saint-Julien Aille Vidauban: 78 vintages in three colors. A trophy in the shape of the sun and a stamp on the award winning wine is every year the pledge of a good marketing for Var winemakers producing wines Protected Geographical Indication (PGI). In other words, since the reform of the Common Market Organisation (CMO) in wine in 2009, the Var local wines together in the department of the most prestigious appellations. For 18 years now, many are arguing the "Suns of the Var local wines", a competition organized for the third year under the auspices of the Var winemakers' Union. 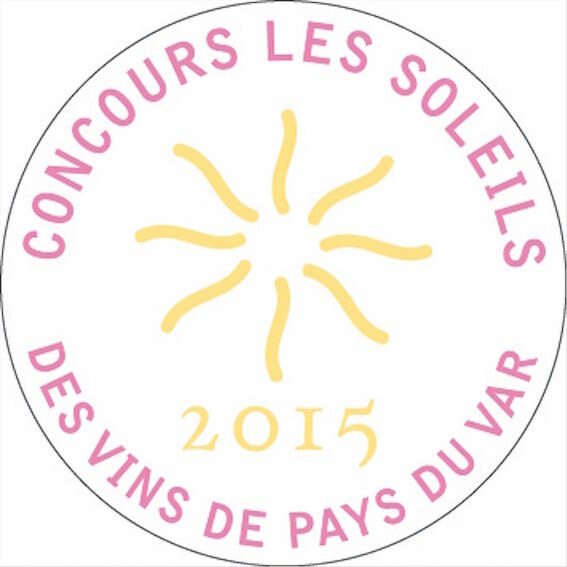 Objective: to select and promote the best local wines IGP-Var and the collective mark "Rosé du Var". The winners are being favored in the actions of the union throughout the year. 230 samples in competition. The professional Jury awarded this year 78 "Suns", which was presented last night by Delon Armitage and Pierre Mignoni RCT (Rugby Club Toulon). 78 "Suns" were presented, 39 for rosé wine, 20 white and 19 red, divided into IGP Var (with vineyards as complementary geographical indications Argens, Coteaux du Verdon and Sainte-Baume), PGI Maures, PGI Mediterranee, PGI Mont Caume. The opportunity for the President of the Union of winemakers of the Var region, Eric Paul, to emphasize the participation of growers up compared to last year and advocate for excellence in award-winning products, "Indeed, we aim to develop the brand Rosé du Var for it to become a strong identification with consumers. In a period where traceability and quality are often overused, it is imperative to clearly display the origin of our products, authenticity and quality guarantees by the very notion of IGP and the control procedure relating thereto. " After the awards ceremony, the traditional tasting verified that local wines Var still have a place in the "Suns"! Like our post ?nTell it on socail networks. 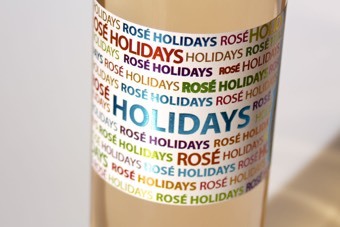 Partager la publication "HOLIDAYS one of the best rosé wine Var Region"
PRODUCTION & SALES MANAGER OF CARTERON SAINT-TROPEZ A trained agricultural engineer, after a few years spent working in research, I become a vigneron and, using biodynamic principles, developed two estates with over 180 hectares of vineyards, olive groves and scrubland. 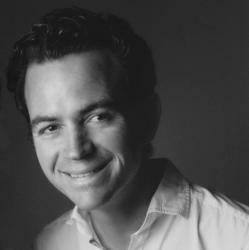 In 2005, I set up a wine trading company (négoce). Since 2011, I have been developing a new activity, in tandem with my wine business,… brewing beer.